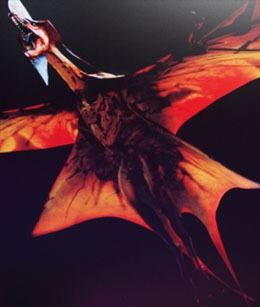 The Toruk (Great Leonopteryx). . Wallpaper and background images in the Avatar club tagged: avatar 2009 film toruk makto jake sully.